I write for children of all ages. 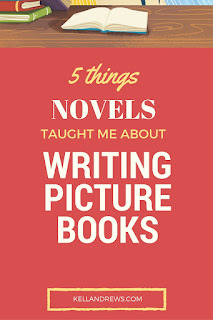 Two years ago, when my first middle-grade novel, Deadwood, was released, I wrote a post called what What Writing Picture Books Taught Me About Middle-Grade Novels. This month, my first picture book, Mira Forecasts the Future (illustrated by Lissy Marlin), hit the shelves. 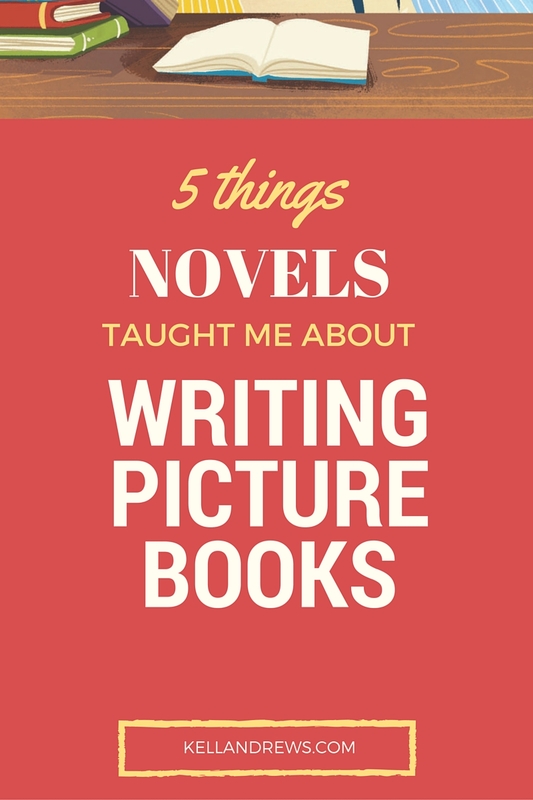 So now I take a look in opposite direction to assess what writing novels taught me about picture books. When beginning to write picture books for young children, many writers have a tendency to want to model good behaviors. But good behaviors don’t make good stories. Writing and reading novels prove that flawed characters are interesting characters. They make mistakes. They grow. They don’t have to be good influences. Sometimes picture book readers -- agents, teachers, parents, even kids -- will call out characters for the wrong things they do, feel, or are. But the interesting, imperfect characters get your attention, and it’s the interesting, imperfect characters who have room to grow. That leads me to my next point. In my favorite books, every character wants something. Every character has their own story and growth. Even villains are the heroes of their own stories. In a novel, there’s plenty of room to infuse each character with their own motivations, narrative, and character arc. This deepens the emotional impact of the plot and characterization, even if minor characters do much of their growing behind the scenes. There’s not as much room in a picture book, but there also aren’t many characters. 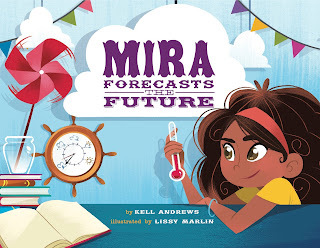 If you can make every character vibrate with their own motivations and change in the course of the story, your picture book will pack more resonance into 300 to 800 words. Know your backstory (but don't tell it all). One of the biggest temptations when writing a novel -- especially a big, juicy fantasy or historical -- is to put all the worldbuilding and research on the page -- addendums, family trees, glossaries, maps, footnotes with the history of the centuries. Sometimes this works. Sometimes it’s just an info dump. When writing novels, you make a critical decision about what backstory not to include. Just because you know something doesn’t mean your reader needs to -- the hidden history of your world makes the story more real even if you never put it in the foreground. That’s why it’s called backstory -- you can’t show perspective and dimension unless there’s something in the background. Of course, the few hundred words of text in a picture book don’t allow foreground backstory. The lesson from novels is to know the backstory even if you don’t tell it. If you understand your characters outside of those 300 to 800 words, if they live for you as people (or bunnies or sentient shovels), you’ll have a richer story. One reason novel writers leave out backstory is that they trust their readers to pick up allusions and make connections. But can you do that when writing for very young children? Yes. Your child readers may have only few years behind them, but they’ve accomplished hugely impressive cognitive growth before listening to or reading your story. They understand more than you think they do, and they are capable of understanding so much more than that if you give them a chance. So give them a chance. Writing a novel takes stamina. Even a short middle grade novel is 30,000 words. Adult novels are 80,000 and more, and don’t even think about the number of words in a multibook series. You have to write a lot of words, many days in a row or over the course of months or years until you reach the end. Then you revise, again and again. It’s a long haul. A picture book is shorter than 1000 words, the amount many writers strive to draft in a single day. A picture book manuscript often doesn’t take long to write compared to a novel. But it’s still a long haul. The individual manuscripts may be short, but shorter isn’t easier. Every word counts. You’ll probably rewrite each one. You may start from a blank page sometimes. You’ll workshop. Revise again. And still, that first book you write probably won’t be published. Probably not the second. Maybe even your 10th manucript still won’t interest an agent. Maybe it will take your 15th or 20th to get published. And then maybe you’ll write 10 more before you get published again. Picture books may be short, but they’re not a short cut. Every road in the writing business is a long one. Shorter isn’t easier. Younger isn’t lesser. Writing is hard for every age. When it works, the writer finds the story, and the story finds the reader. And novel or picture book, that's what makes it worthwhile. You can also find me at KellAndrews.com or Twitter @kellandrewsPA. I especially like the one about EVERY character must arc. You got me going back to revise my WIP picture book. "Picture books may be short, but they’re not a short cut. Every road in the writing business is a long one. Shorter isn’t easier. Younger isn’t lesser." Of course, this is for character-driven picture books, which is what I write! There are lots of absurdist fiction PBs, as well as nonfiction, where much of this doesn't apply. Great post! Yes, trust your reader--it's easy to over-explain, and kids are so smart. They get it. Great point about children being smart. In many ways, children are the smartest, especially when it comes to their deciding which stories they love, and which they don't.